Storing and managing datasets can be a significant challenge for scientists. 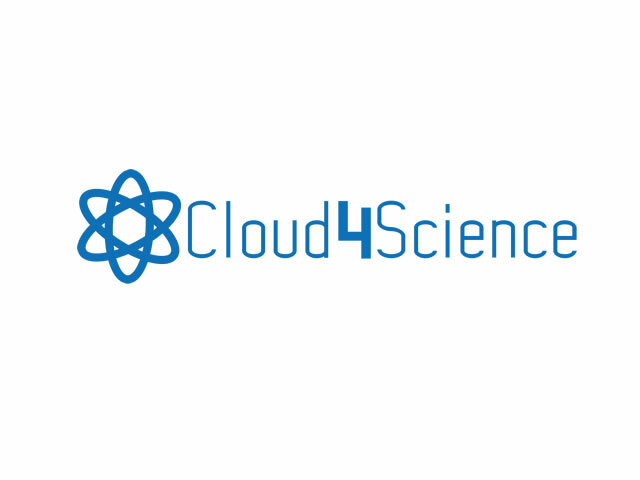 Cloud4Science is a unique online platform that removes these barriers to meet the needs of researchers across the globe by providing: Services: cloud resources, datasets, tools, workflows; Downloads: documentation, guidelines, tutorials and Community: use cases, best practices, events. Trust-IT was responsible for the development of the web platform and communication & dissemination support.